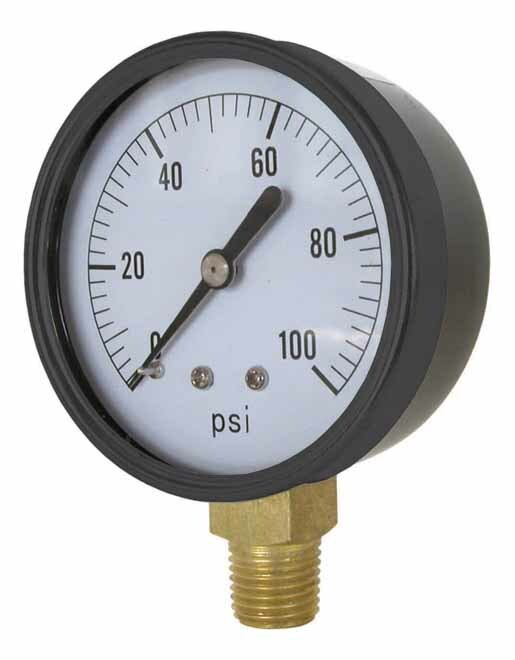 2″, 2-1/2″, and 4″ Casing — Bottom Mount only. 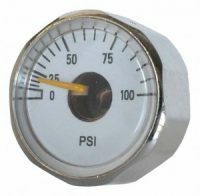 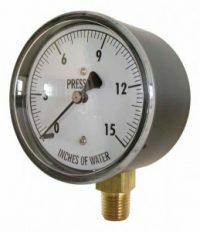 These gauges are designed for use with gas, oil, and water or any medium not corrosive to brass or bronze. 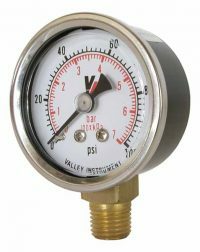 1 = 2″ 1 = Bottom 24 D = Dry A = ABS, S = Black Steel B = Brass VAC= 30″ Custom Logo, Color Dial, Special Dial, ETc..
2 = 2-1/2″ 1 = Bottom 24 D = Dry A = ABS, S = Black Steel B = Brass VAC= 30″ Custom Logo, Color Dial, Special Dial, ETc..
4 = 4″ 1 = Bottom 24 D = Dry A = ABS, S = Black Steel B = Brass VAC= 30″ Custom Logo, Color Dial, Special Dial, ETc..